Bassine fill, for removing stubborn marks from most surfaces. 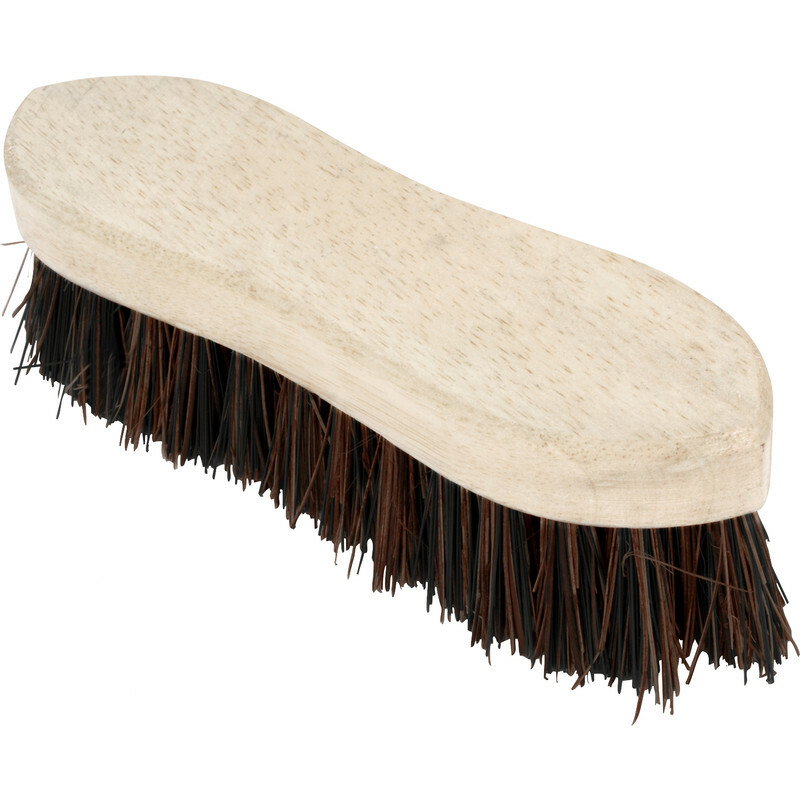 Hand Scrubbing Brush 210mm is rated 4.7 out of 5 by 6. Rated 5 out of 5 by Mr Wonderful from Hand Scrubbing Brush 210mm Had problems trying to purchase a scrubbing brush elsewhere, saw this and am so glad I purchased it. Excellent quality and good value. Rated 5 out of 5 by diydon from Substantial item A good old-fashioned hard wearing scrubbing brush made with traditional materials.